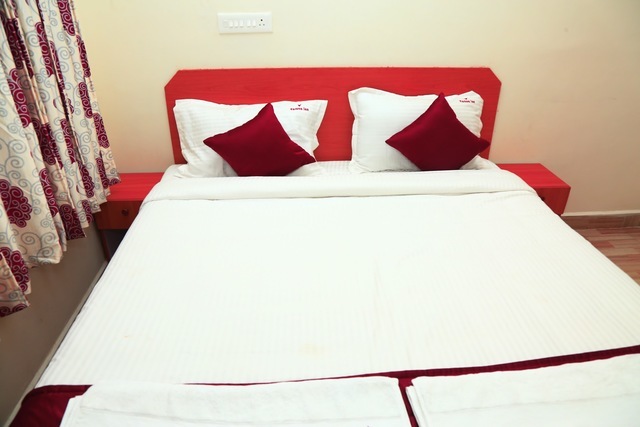 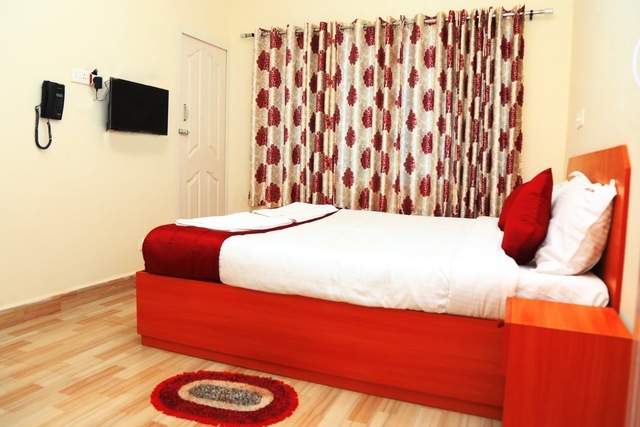 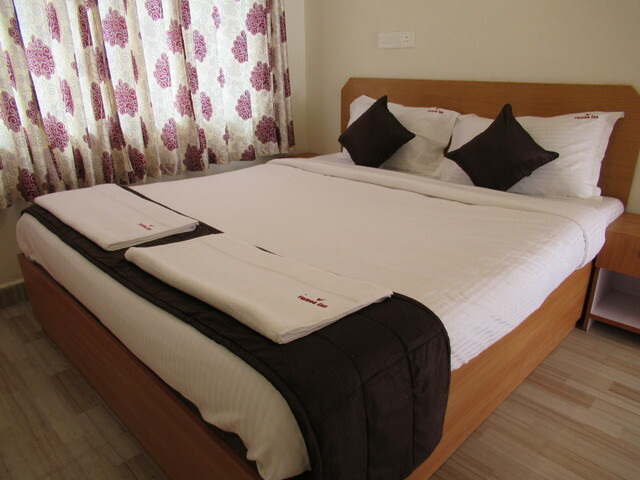 Varuna Inn Holiday Cottage is a cosy 2-star hotel in Ooty. 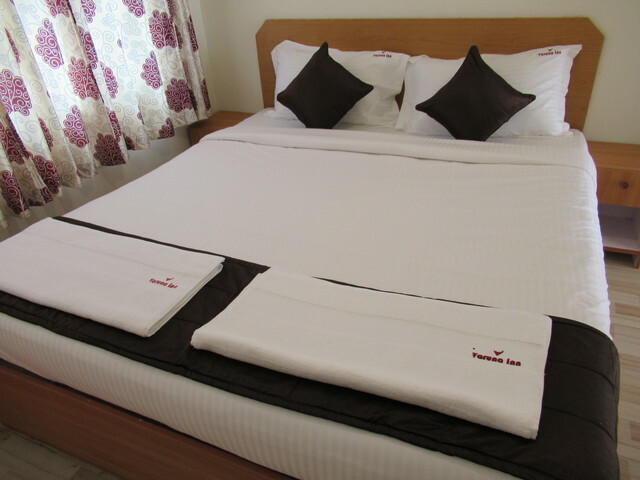 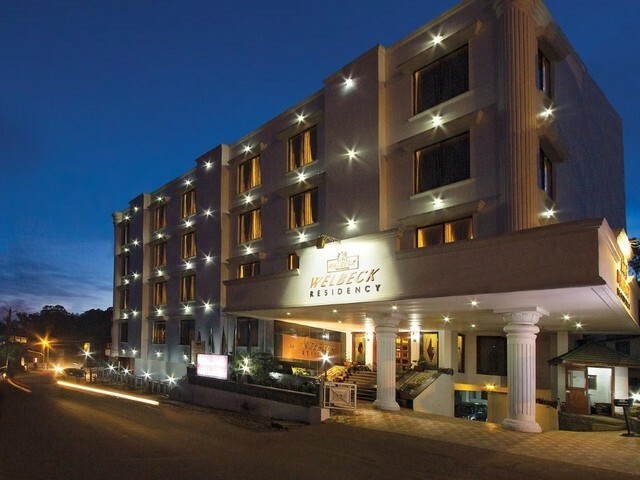 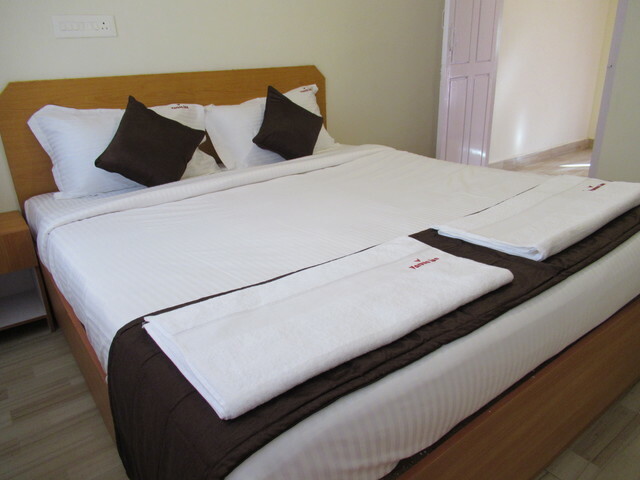 It boasts of spacious rooms that are categorised into Deluxe and Suite rooms. 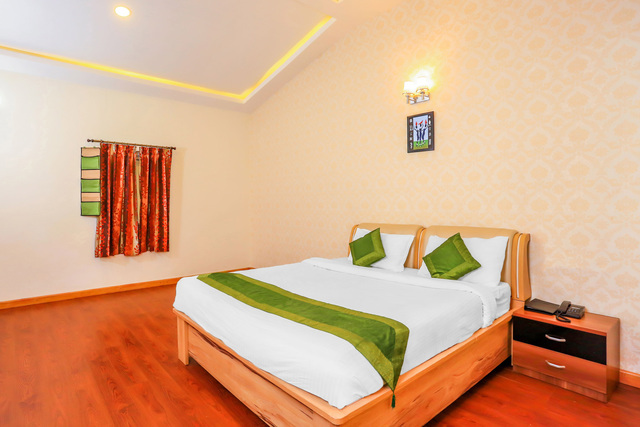 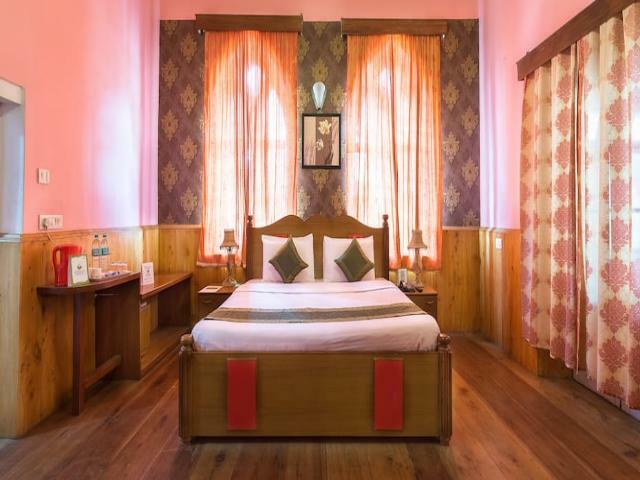 Every room is completely furnished and come with facilities like a LED television, an intercom, side drawers, a dressing table and an attached bath. 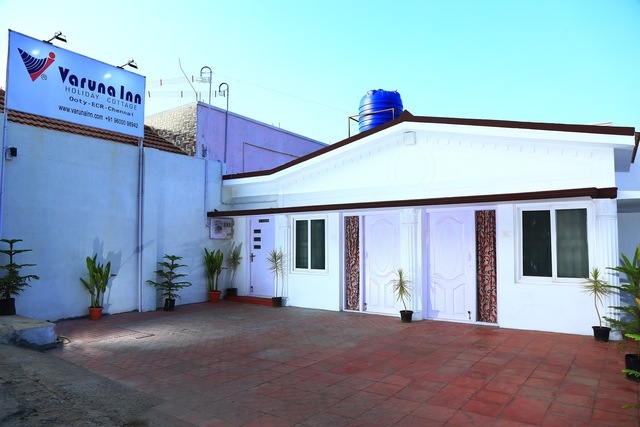 Some of the other facilities provided by this property include laundry service, shuttle service, a doctor on call, a 24-hour front desk, free Wifi, ironing service, ample parking space, and power backup. 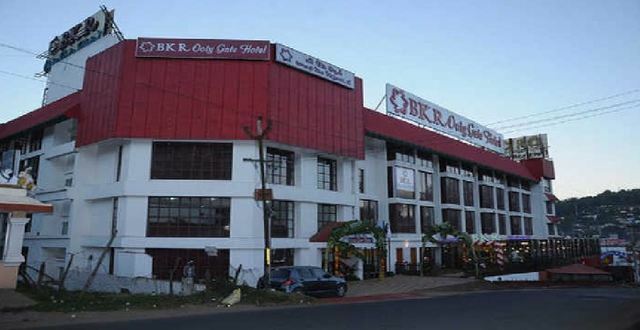 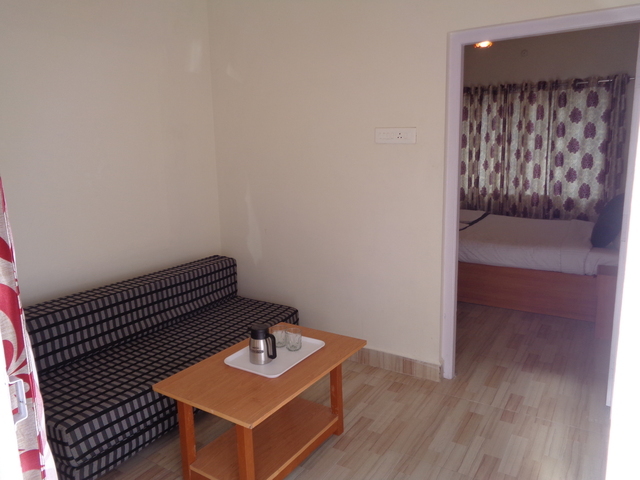 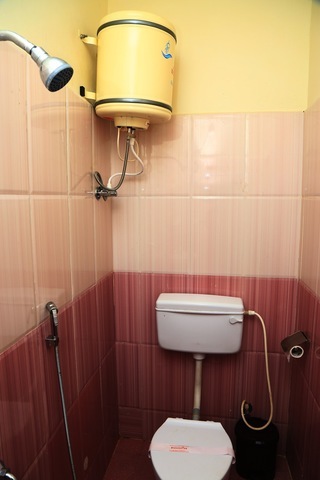 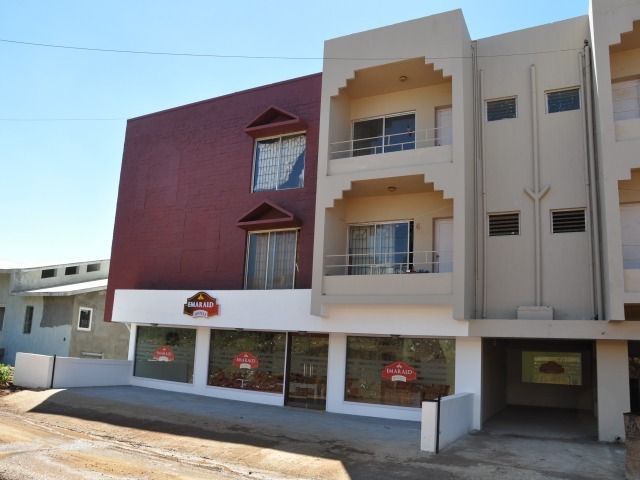 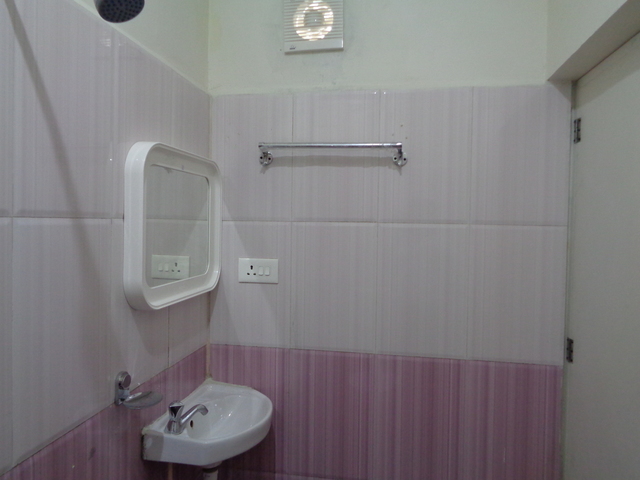 This property is also quite close to the Ooty Train Station and Bus Stand, at a distance of about 3 km. 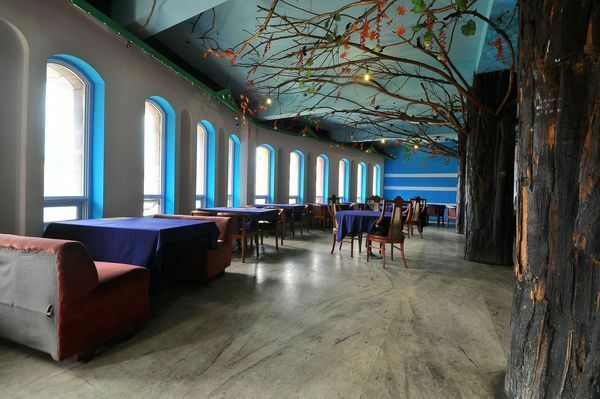 The prime location of this establishment is one of the many reasons as to why it remains a favorite among the travelers. 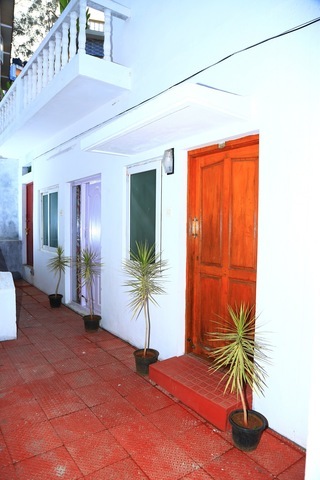 While there is access to transport for local exploration, guests will have to head to Coimbatore junction which is 89 km and Coimbatore airport at 98 km from this cottage. 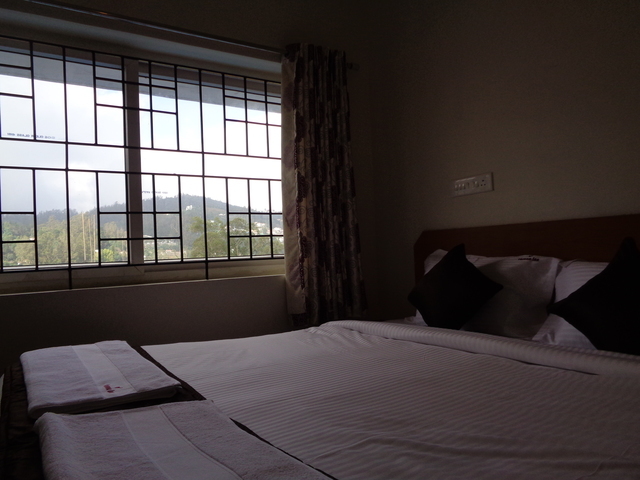 There are many places to visit in Ooty like the Doddabetta Peak. 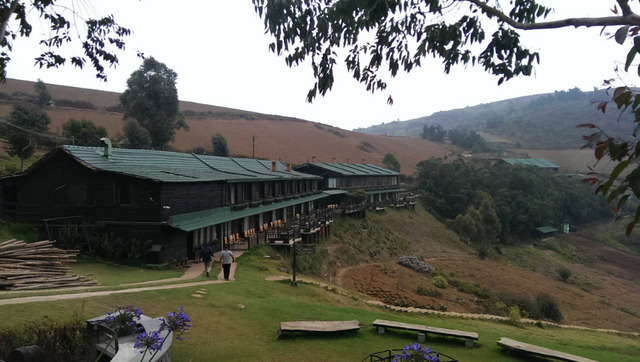 This is the highest peak in the Nilgiris and will give you an amazing view of the mountains and valleys below it. 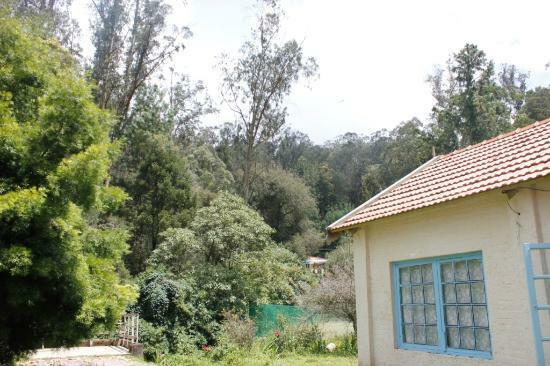 Other interesting things to do in Ooty include going to the Kalhatty Waterfalls. 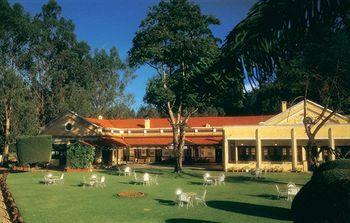 If you are up for it, go for a 2 mile trek from the Kalhatti village to the waterfall. 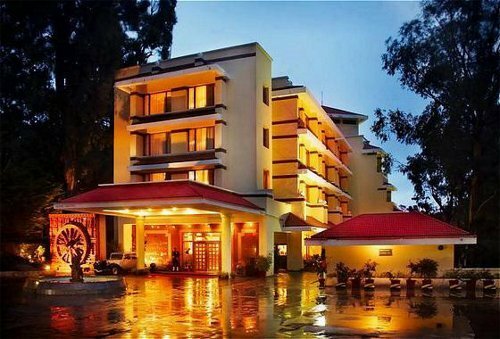 It is said that the best time to visit Ooty is between March and June, so plan your trip to the hill station during these months.